Reducing your household waste and your plastic consumption can seem like a big and overwhelming task when you’re first getting started but like everything in life the motto “every little helps” is true. Small changes made my many people have a big impact together. 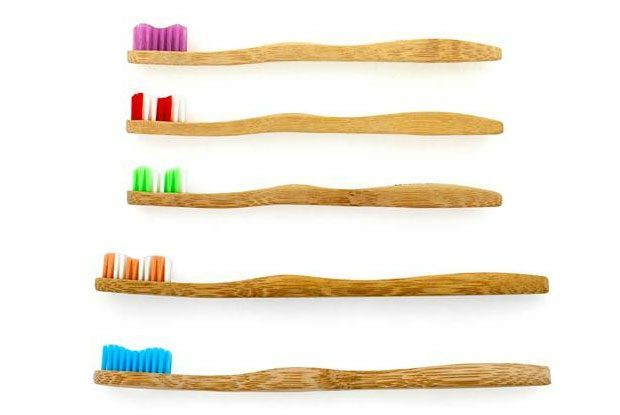 When trying to reduce your waste, a good place to start is your bathroom cabinet and one of the easiest swaps to make is to swap your plastic toothbrush for a bamboo one. It’s a small change to make and it will not feel much different to you but is so much better for the environment. 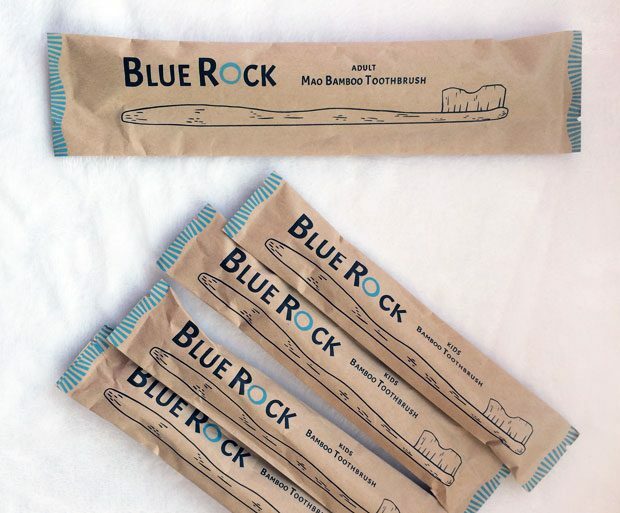 Many families have made a New Year’s resolution and commitment to being more eco-friendly and the new family friendly bamboo toothbrush subscription service BlueRock makes swapping to bamboo toothbrushes really easy and convenient. A bamboo toothbrush works just like a regular one and lasts just as long too so it’s a convenient change to make. They look better than plastic toothbrushes too and they feel nicer in your mouth as well. BlueRock toothbrushes are high quality bamboo toothbrushes with a small head loaded with medium-soft bristles cut into a wavy shape for effective cleaning. The handles themselves have an ergonomic shape and are polished too. They’re very comfortable to hold and use. The bristles are really good quality and durable. The design of the bristles is based on recommended dentistry hardness grades, ensuring they’re not too soft or too hard. 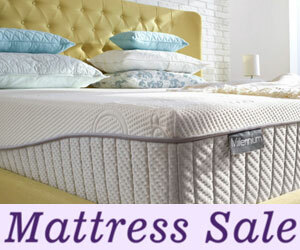 They give a great clean and keep their shape very well. BlueRock toothbrushes come in a beautiful range of coloured/patterned bristles to make it easy for families to keep track of which toothbrush belongs to which family member (plus the colourful designs look great too!). What about recycling the bristles? Some bamboo toothbrushes have bristles that are not recyclable and/or difficult to get out but not the toothbrushes from BlueRock. 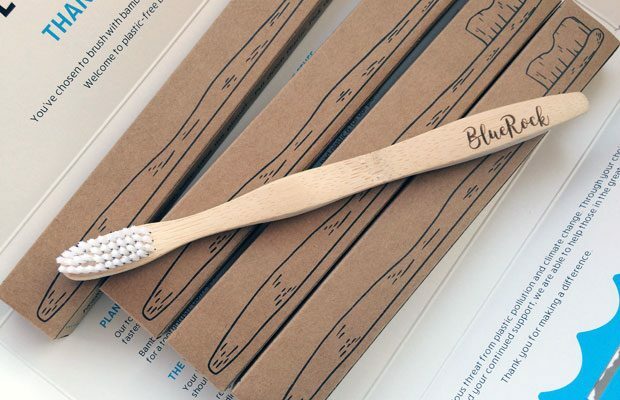 BlueRock bamboo toothbrushes have bristles made from Nylon-6 which is a recyclable plastic. The bristles are machine punched into the handles so there’s no need for glues or other harmful adhesives. After you’ve finished with your toothbrush, simply pull the bristles out with pliers to recycle them and compost or re-purpose the bamboo handle. 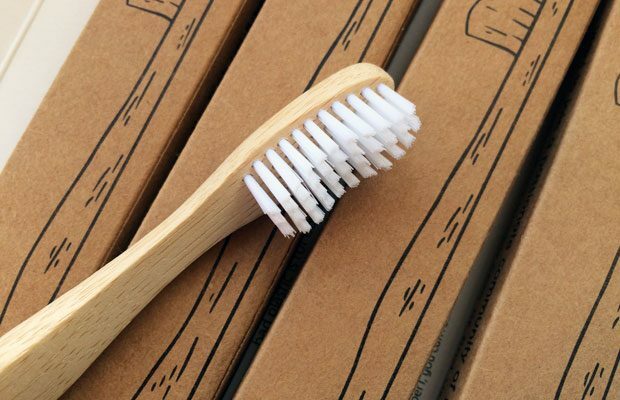 Having a subscription service makes it easy to enjoy plastic free dental care using bamboo toothbrushes. Simply choose how many bamboo toothbrushes you need and which kind, subscribe to get new toothbrushes delivered to your home in eco-friendly packaging every 4/3/2 months and that’s it. You can pause, cancel or change your subscription at any time. 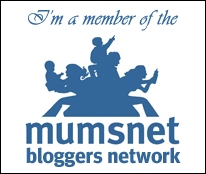 The range includes two types of adult toothbrushes (with white or colourful bristles) and BlueRock minis which are child bamboo toothbrushes suitable for children aged 3-9 years old. BlueRock makes it really easy to swap your plastic toothbrushes to bamboo ones for your whole family and once you’re signed up, you don’t need to remember replacing them and ordering on time either as your family’s new sustainable toothbrushes will simply arrive when you need them. I’m really happy with the quality of these tooth brushes and the whole family is enjoying using them, including my two young daughters. 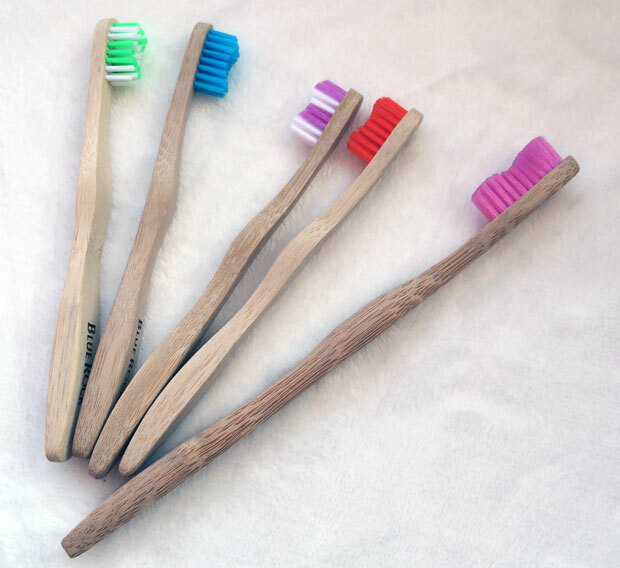 Are you ready to make the swap to bamboo toothbrushes? 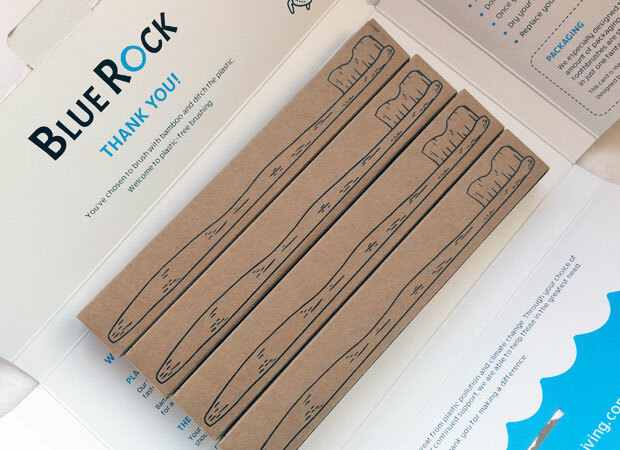 Head over to the BlueRock website to start your bamboo toothbrush subscription today. 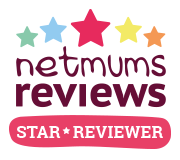 Thank you to BlueRock for providing samples for this review. As always, all my reviews are 100% honest and all thoughts and opinions are my own.